Need help finding the right-sized unit? View our Size Guide to learn more. 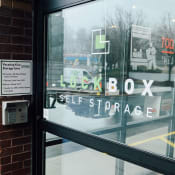 Find the storage solution fit for you with exceptional customer service at LockBox Self Storage. 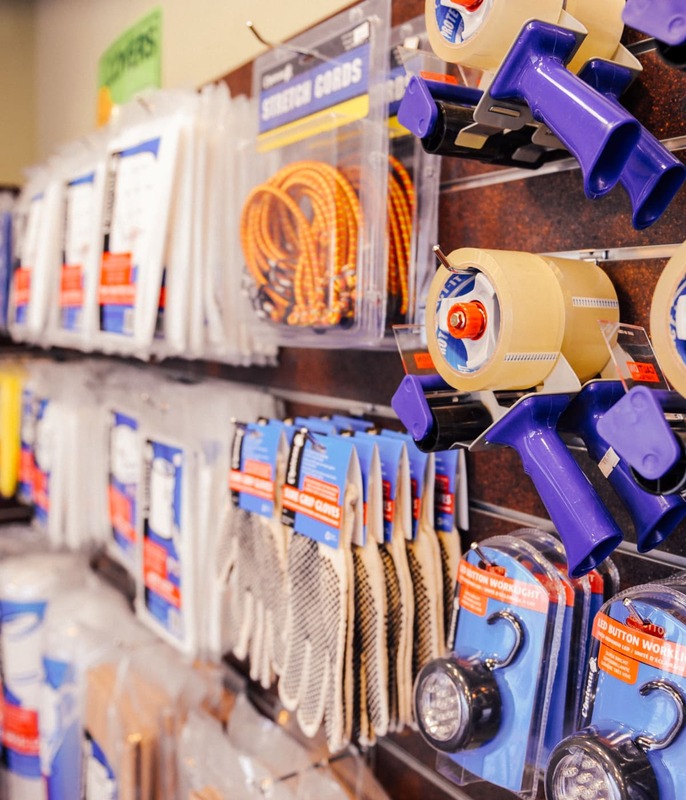 Our Winston-Salem, NC, storage facility is conveniently located right off Highway 421, tucked between The UPS Store and Exxon. No matter your schedule, you’ll enjoy access to your unit 24 hours a day, 7 days a week. 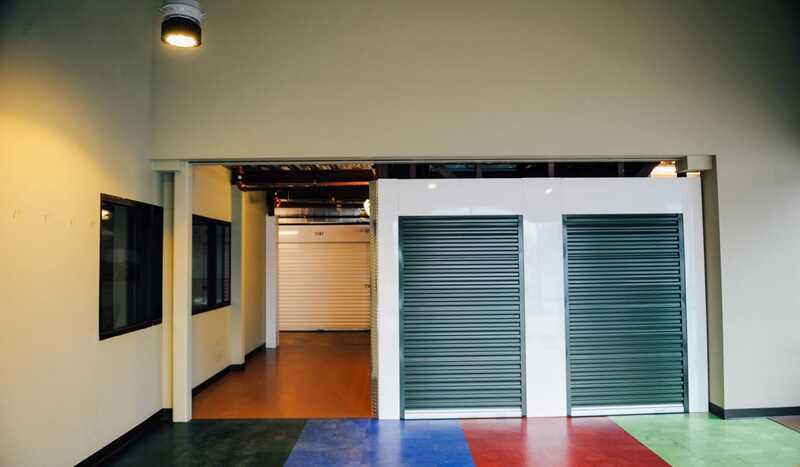 Our high-end storage units for rent offer premium features like climate-controlled units for your temperature-sensitive items, free onsite dolly and cart use, and online bill payment. 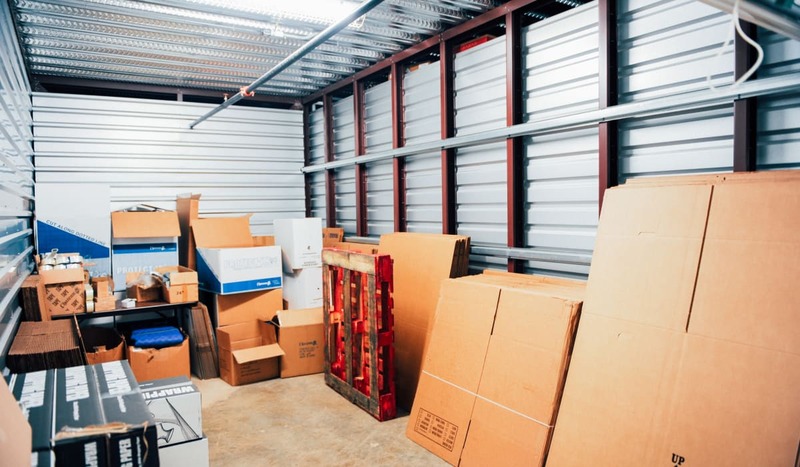 We offer a wide variety of storage unit sizes as well, ranging from small to extra large. 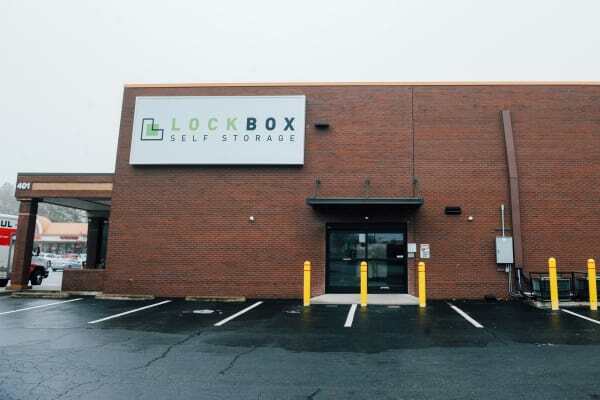 We designed LockBox Self Storage with you in mind. Our modern storage facility in Winston-Salem, NC, offers month-to-month rentals, and you can access your unit whenever your schedule allows. Plus, our ground-level units are great for easy loading and unloading. 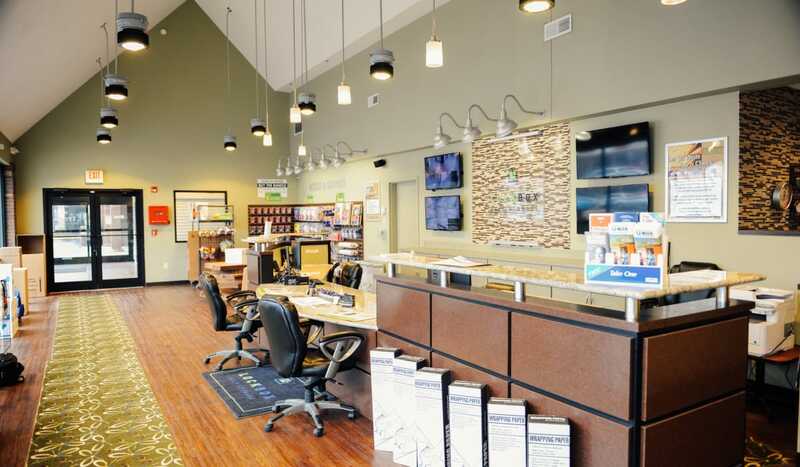 Enjoy all the added perks of our clean facility at an affordable price. Learn more about all of our premium features by visiting our Features page. 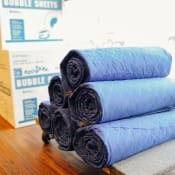 We know moving can be stressful, and we want to make the process as simple as possible. 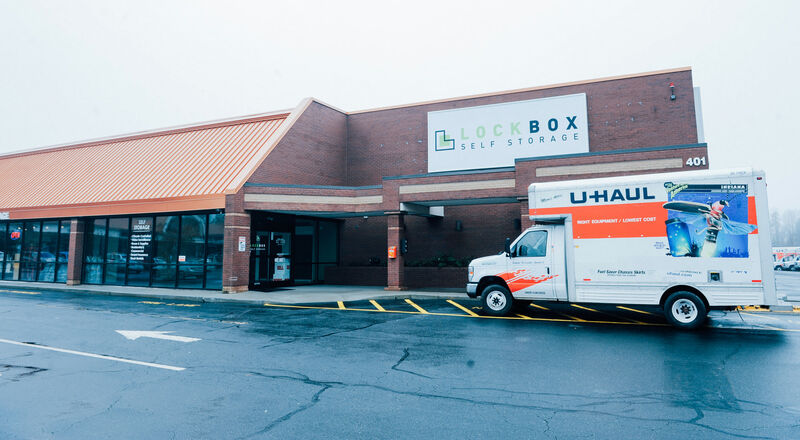 At LockBox Self Storage, we offer onsite U-Haul moving truck, cargo van, and trailer rentals. 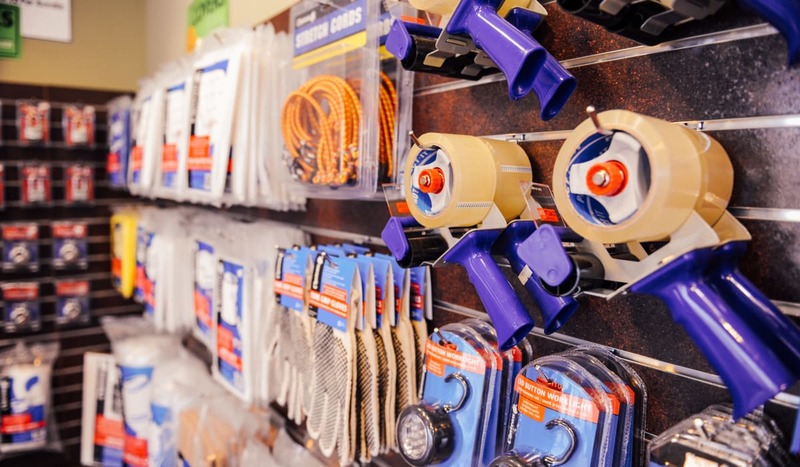 Take your pick from a variety of sizes and styles and find a moving vehicle that best suits your needs in the moving process. 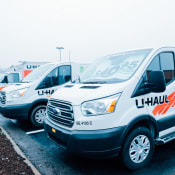 Contact our professional team with any questions you have about our Winston-Salem U-Haul rentals. 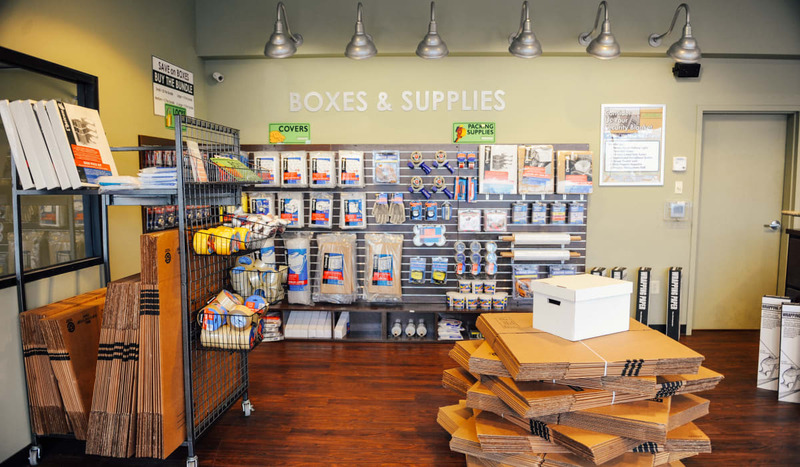 Our office is stocked with all of the packing and moving supplies you need for an easy move, like boxes, tape, furniture covers, and much more. 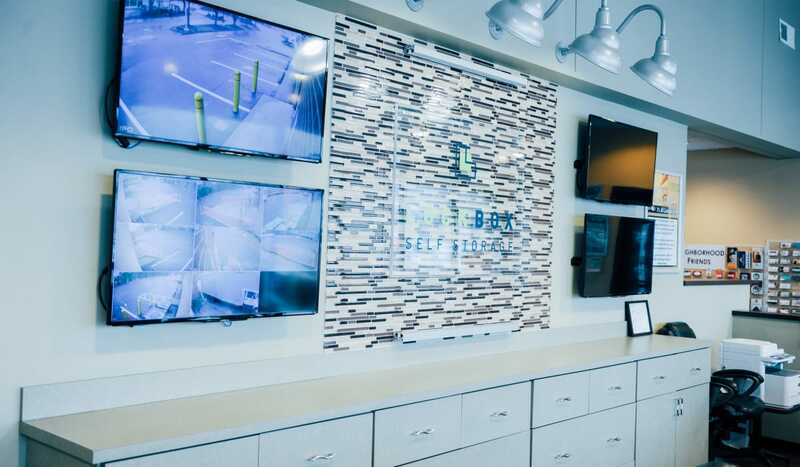 When you choose to rent from LockBox Self Storage, you’ll save time and money and be more than prepared for your next move. 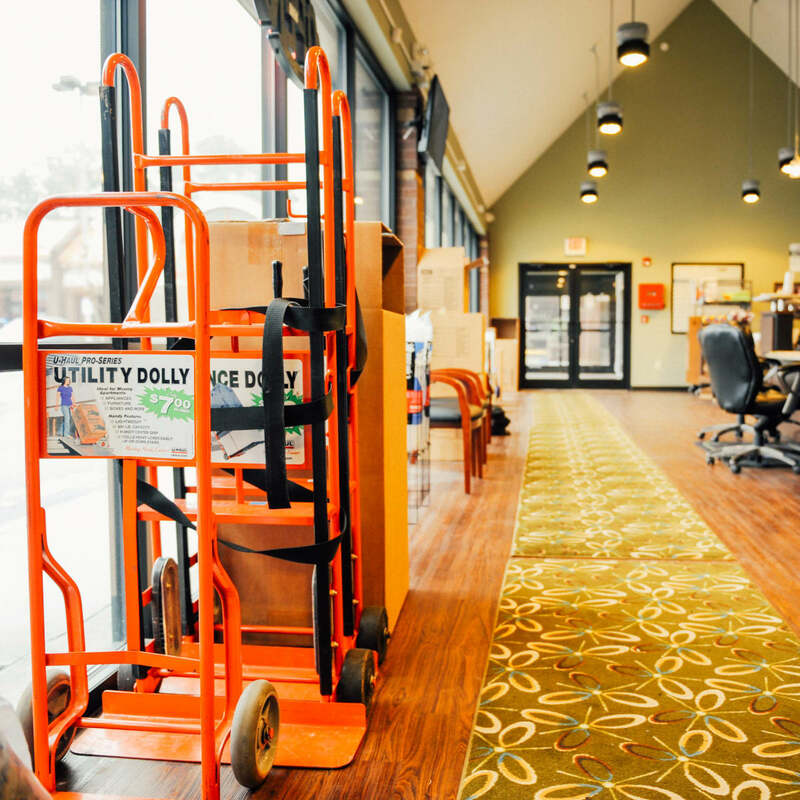 Feel free to call our team or stop by our clean and affordable Winston-Salem, NC, storage facility to learn more about how we can assist you with the moving process. 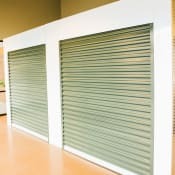 Take advantage of Winston-Salem’s premium self storage facility. Our convenient location off of Highway 421 and 24/7 gate access makes it easy for you to load or unload your unit on your time. 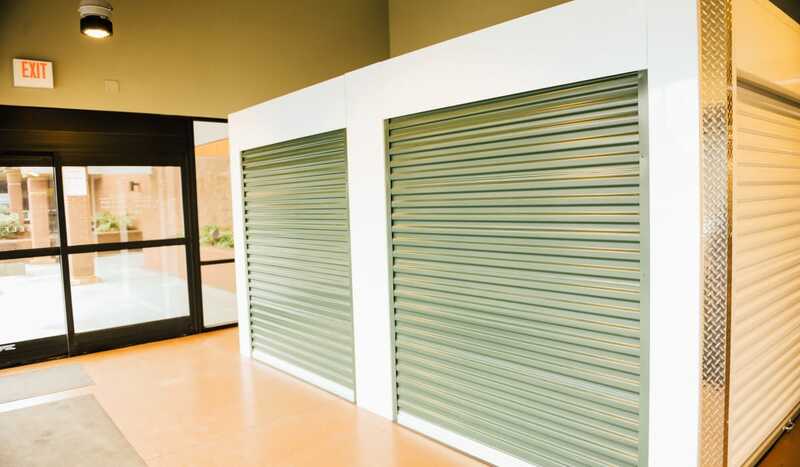 And because your comfort and convenience comes first, you can enjoy complimentary fresh coffee or bottled water whenever you stop by your storage unit during our office hours.